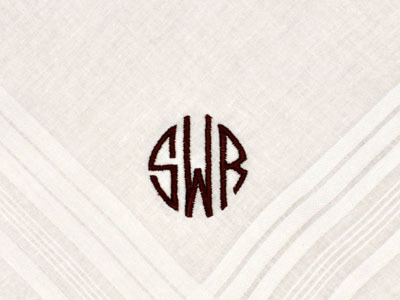 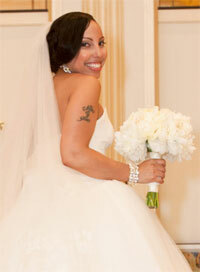 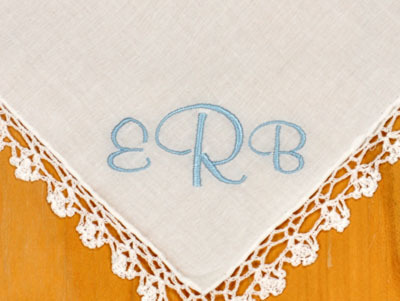 We offer monogramming and embroidery on both our mens and ladies handkerchiefs. 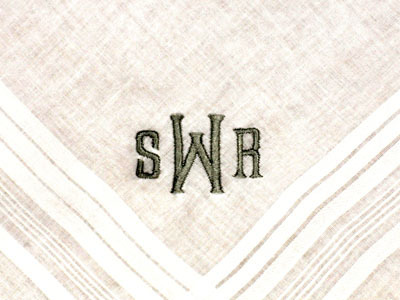 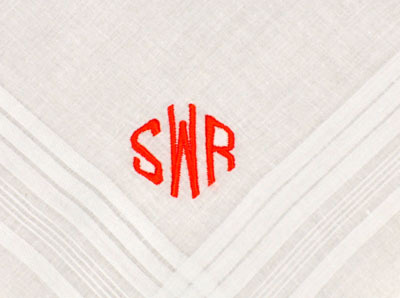 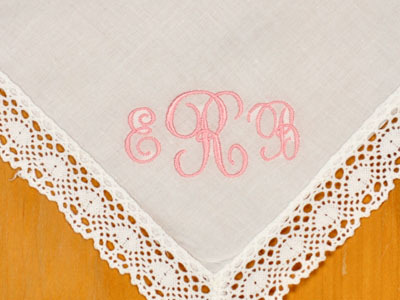 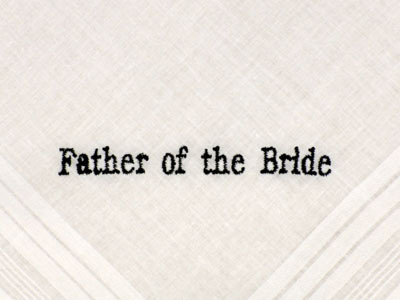 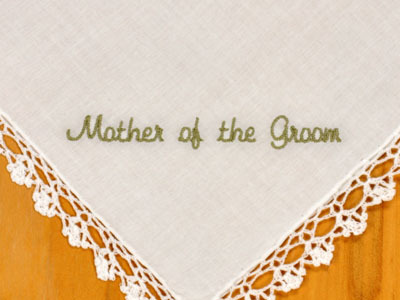 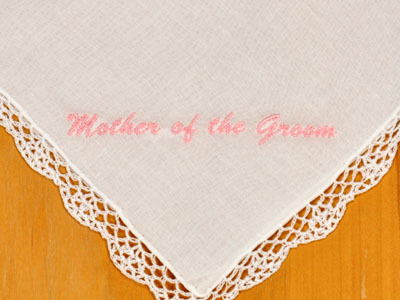 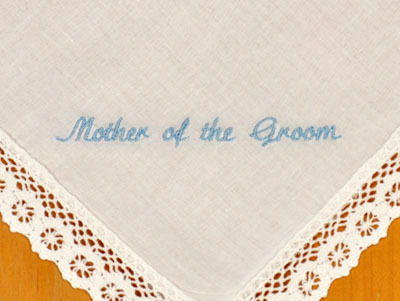 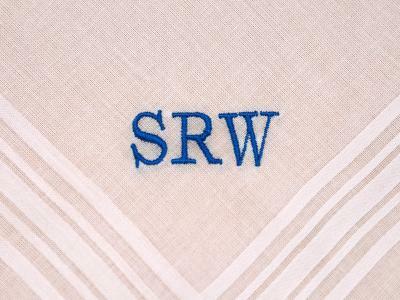 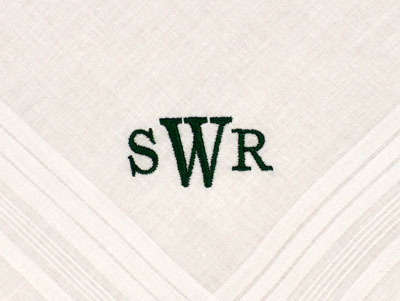 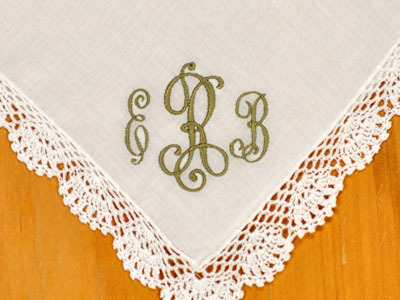 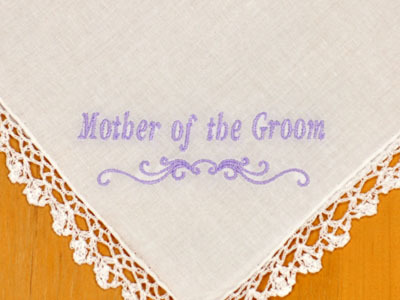 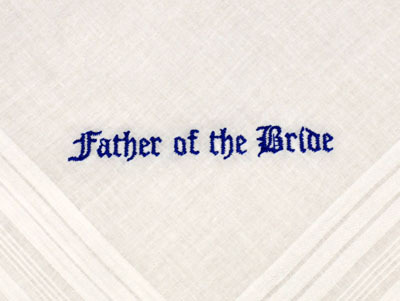 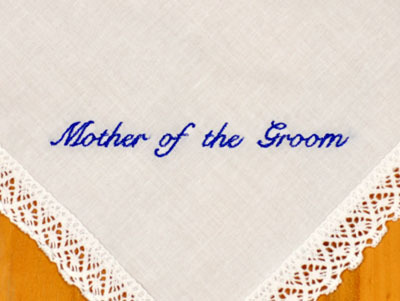 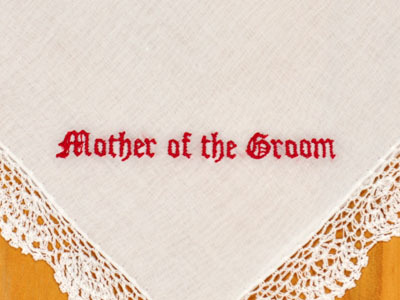 You can personalize your handkerchief with a monogram or a message of your choice. 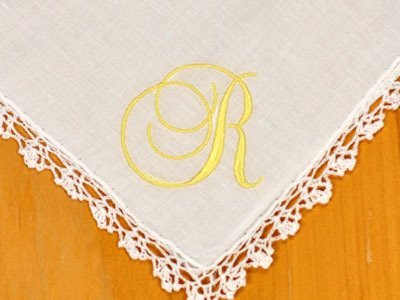 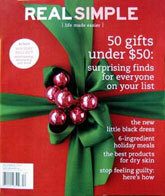 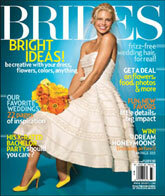 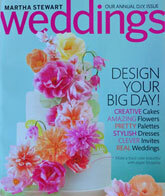 Below is a collection of photos for our available font styles. 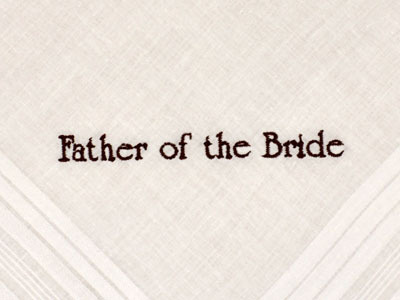 Note: Our fonts are referred to by letter.